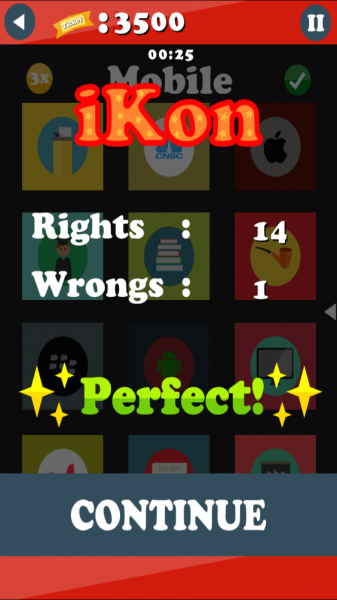 iKon - Quiz (Free) by Henrik Nielsen is a game that combines quizzes with puzzles for an addictive little treat. 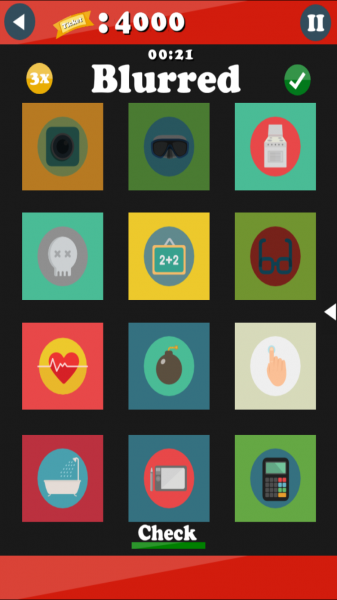 If you enjoy simple, fast-paced games, then you will like what iKon has to offer. 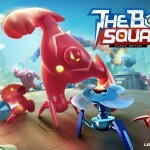 It feels like I’m always busy, so when it comes to iPhone games, I prefer titles that are quick and easy, allowing me to play in short bursts throughout the day, or when I just have a few minutes to spare. The best types of games for this are puzzles, and sometimes even quizzes or trivia games, so I was intrigued when I first heard of iKon. I finally took it for a spin, and I must admit that this is just a great way to pass the time with. 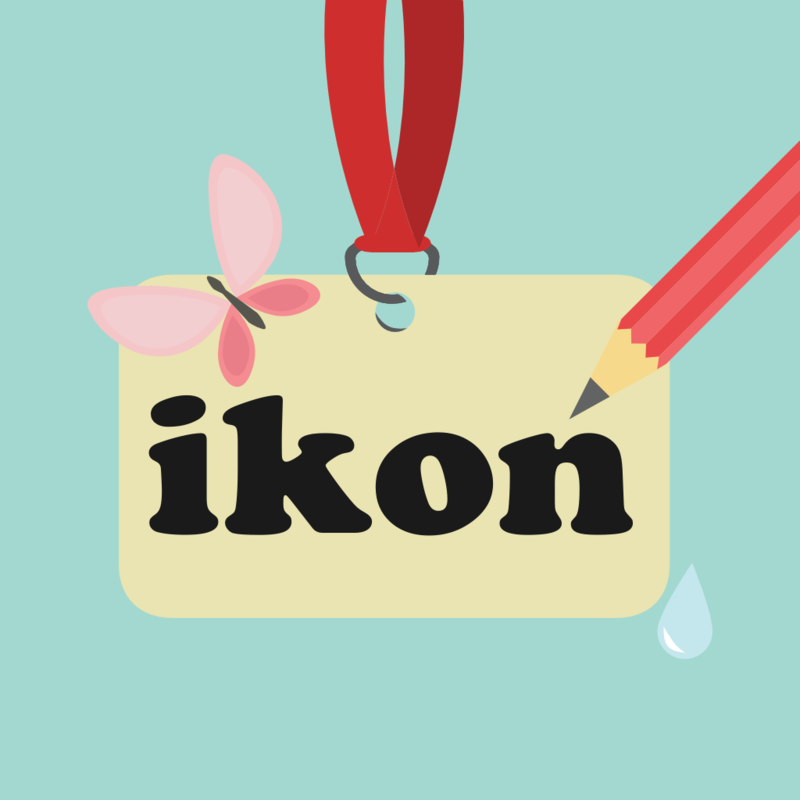 I found the visuals in iKon to be delightful. It sports a simple and flat look to it, so it goes well with the aesthetics of iOS. But despite this, the details in the icons themselves are well done and intricate. Everything is bright and colorful, with typography that is easy to read. 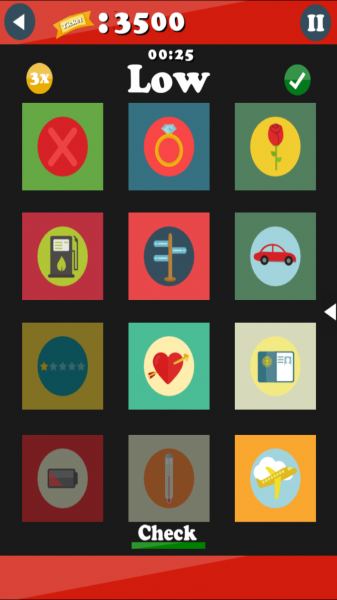 The game also makes clear distinctions when an icon is selected or not, so you don’t have to think twice. The acoustic soundtrack is soothing and calming, which I love as it helped ease me into the game. 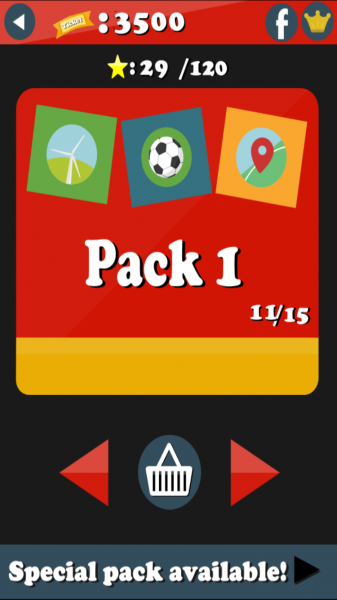 In iKon, there are various level packs that are available, with three stages in each. You have to go through them in order, as they all have to be unlocked with stars that you earn. 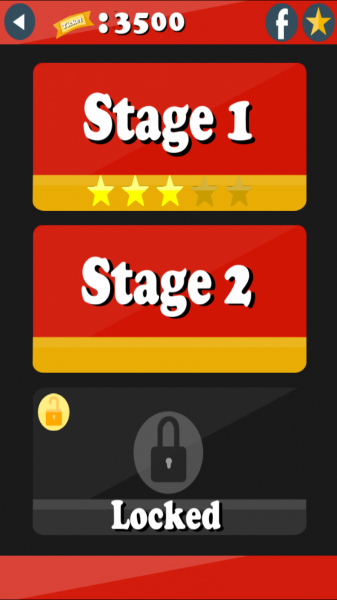 Each stage has a maximum of five stars that you can win, depending on your performance. The less mistakes you make, the more stars you earn, and the more packs you will have access to. So how do you play iKon? 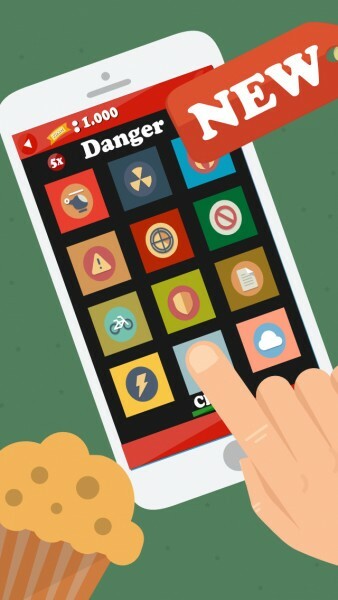 Each stage features a word at the top of the screen, as well as 12 icons underneath it depicting a different meaning. When you see the word at the top, you will need to select three icons that are connected to that word in some way. When you’ve made your selections, tap on the “Check” button at the bottom to see how many you got right and wrong. Then you get another word and repeat the process. After four words, the grid of icons will change. To make things more challenging, you will only have 30 seconds for each word, so you’ll need to think fast. 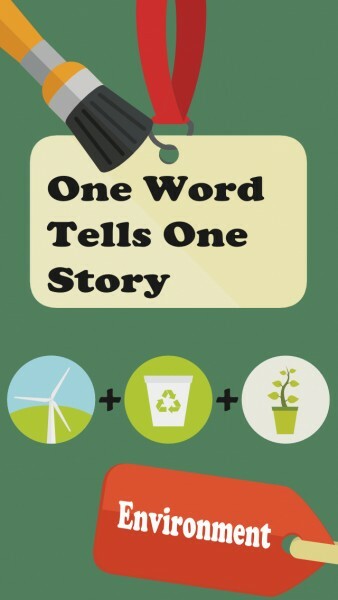 Once you get through all of the words of a stage, your final results will be shown. The more precise you are with your answers, the more stars you earn. 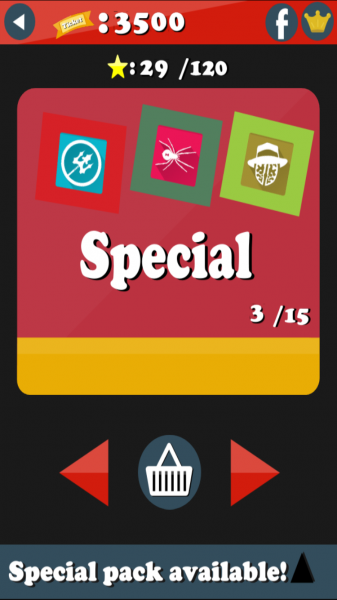 You’ll need a certain number of stars to unlock other level packs, so it’s important to strive for five on every puzzle. If you don’t have enough stars to get into the next pack, just replay ones you didn’t earn all the stars in. 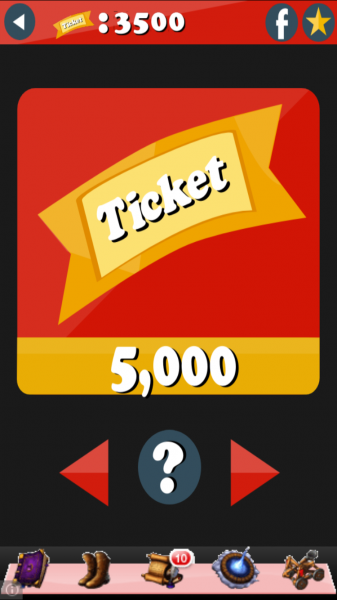 After each game, you will also be rewarded with tickets. These can be used to help you advance through stages faster if you are stuck. 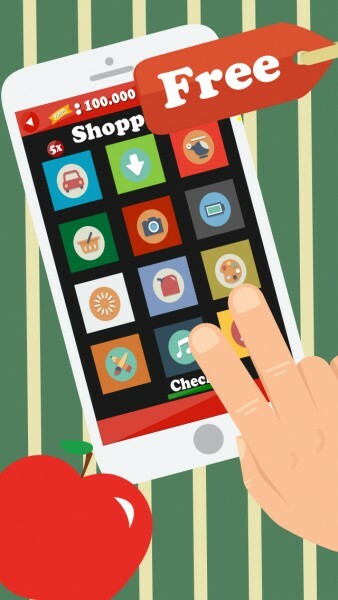 I found them to be unnecessary, but hey, it seems that having in-app purchases for anything in a game is all the rage these days. 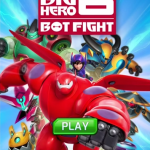 There is also the option for an in-app purchase to remove the annoying ad banner at the bottom as you play, which I found to be obtrusive at times because it’s too close to the “Check” button. 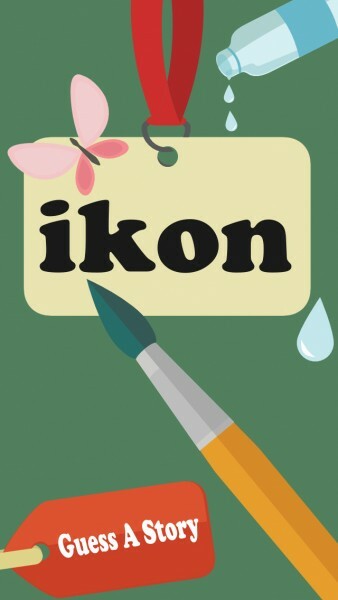 Despite those few qualms with the game, I am liking iKon so far. 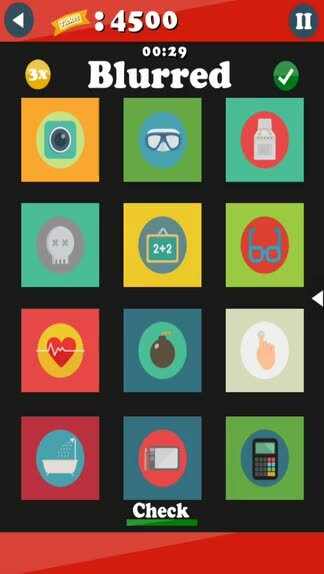 The visual elements are pleasant on the eyes, the music is relaxing, and the fast-paced quiz and puzzle gameplay is challenging from the start. It’s the perfect little game to just pick up and play for a few spare moments, or an entire afternoon. I just wish that the ads weren’t so close to the crucial button for advancing, so hopefully the developer can fix that in the future. 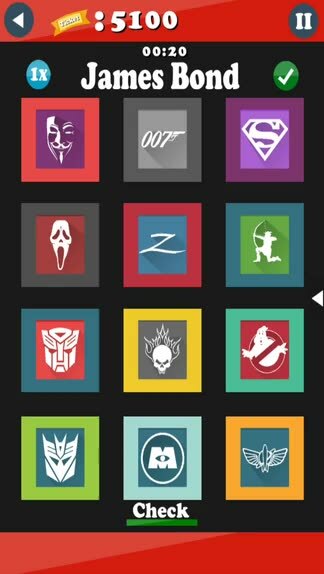 There are also more level packs coming, so I’m looking forward to that. 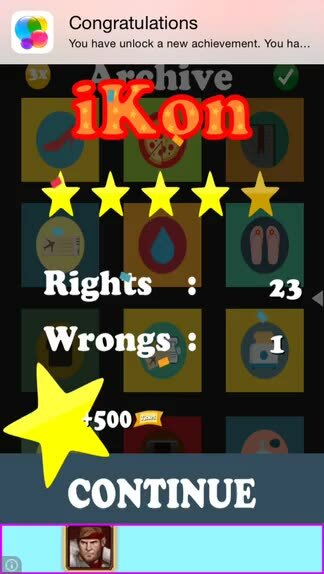 I recommend checking out iKon if you like quiz-like puzzle games. 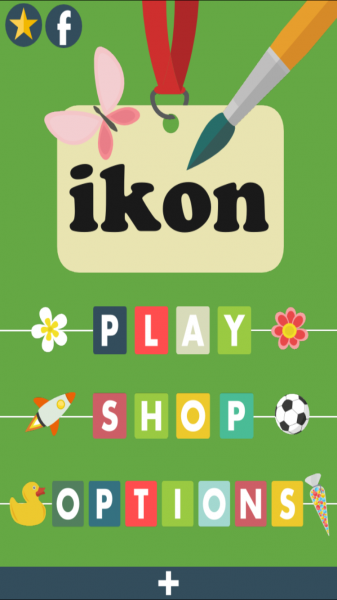 You can find iKon on the App Store as a universal download for free with in-app purchases.